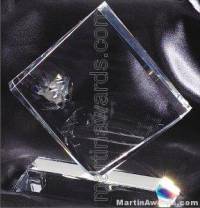 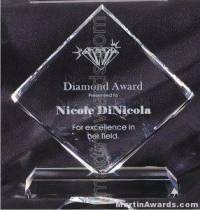 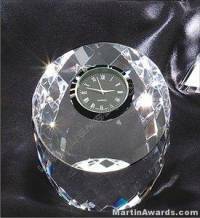 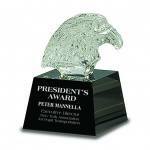 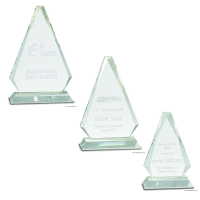 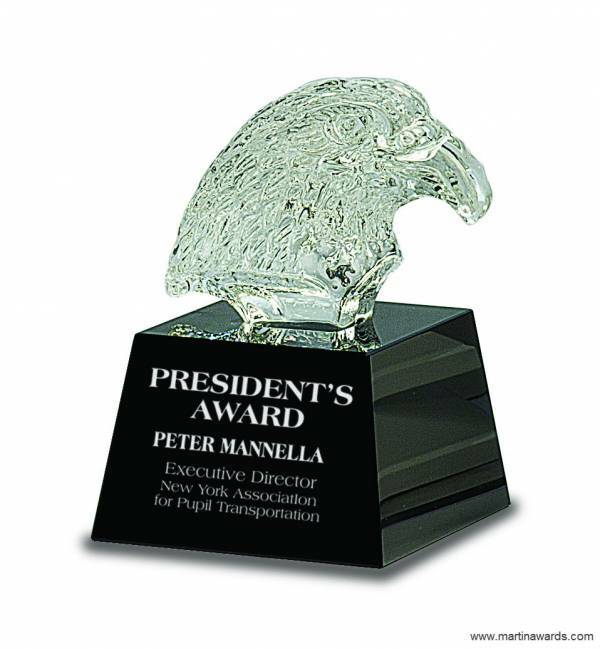 This unique eagle head shaped crystal award would be a wonderful gift to the president of your company, or at your next award event! 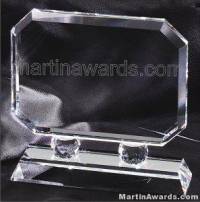 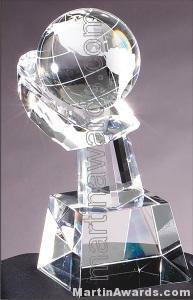 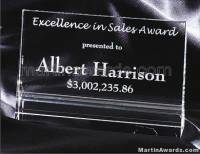 It rests on a solid black glass pedestal base. 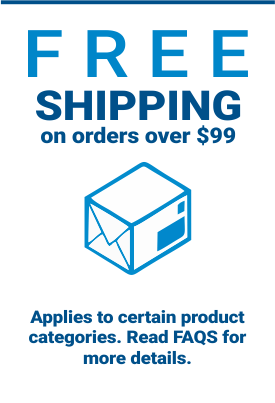 It has one (1) size to choose from.